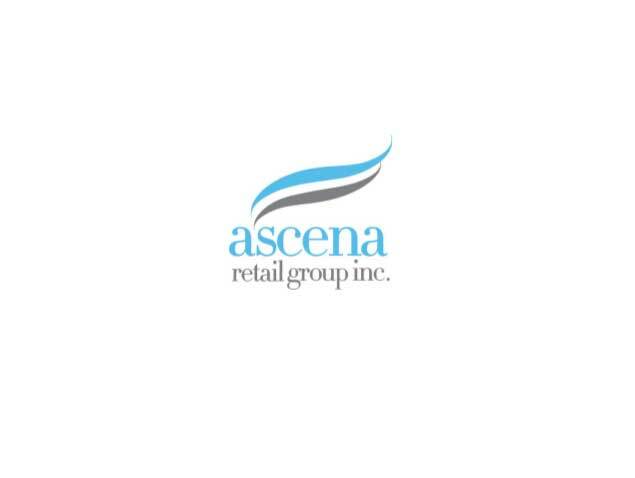 Ascena reported adjusted fiscal 4Q18 EPS of $0.07, up 36.0% from a year ago and beating the consensus of $0.02. Adjusted revenues were $1.68 billion, up 1.2% year over year and beating the $1.62 billion consensus estimate. Comps increased 4%, beating the +0.6% consensus estimate. Comps increased by 15% for Justice and 5% for premium brands, including 7% for LOFT. The company offered guidance of revenues of $6.45–$6.55 billion and adjusted EPS of $0.00–$0.10, compared to consensus estimates of $6.26 billion and ($0.01), respectively.